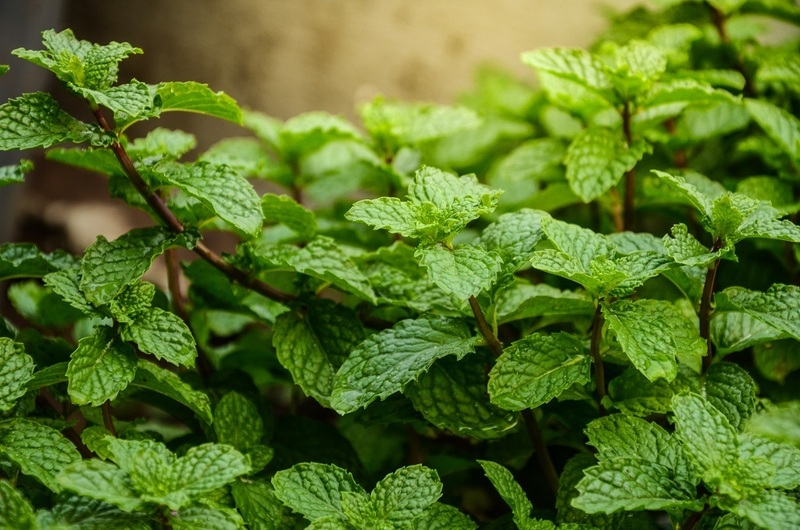 Blends With Basil, Bergamot, Black Pepper, Cedar Atlas, Cinnamon, Eucalyptus-Lemon, Clary Sage, Elemi, Eucalyptus-Radiata, Frankincense, Geranium, Grapefruit, Cistus / Labdanum, Lavender, Lemon, May Chang, Mandarin, Sweet Marjoram, Niaouli, Myrrh, Oregano, Peppermint, Petitgrain, Pine, Ravensara aromatica, Tea Tree, and Thyme. 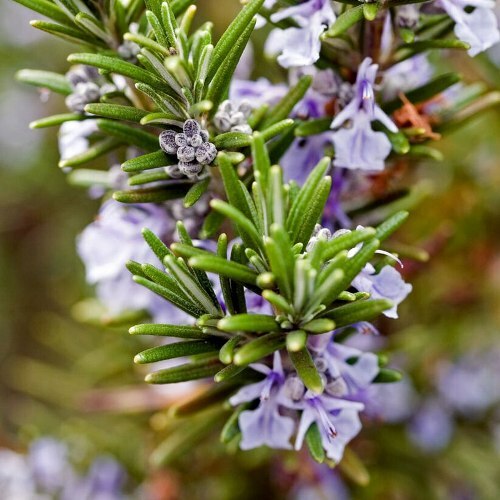 Rosemary oil is very good for the skin because of its astringent properties. 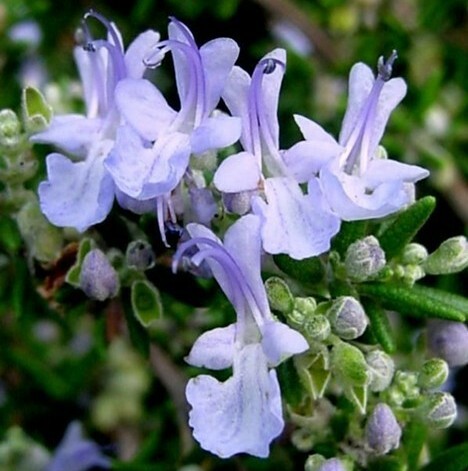 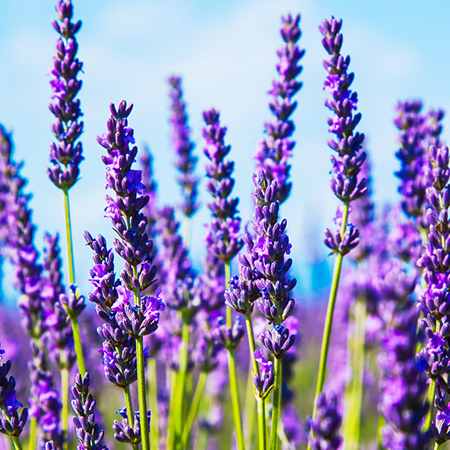 This essential oil is rich in nutrients and has been used as a favorite ingredient to many skin care products. 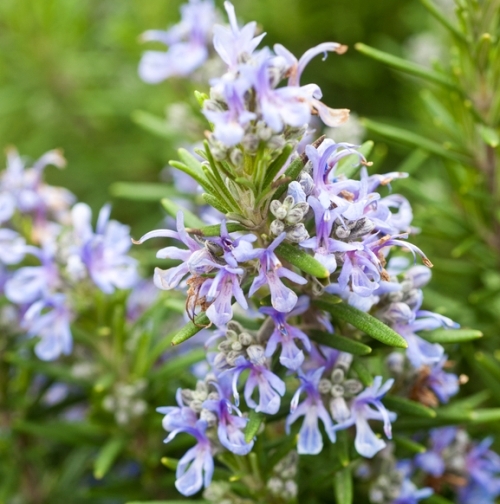 Below are some of the benefits Rosemary oil can do to your skin. 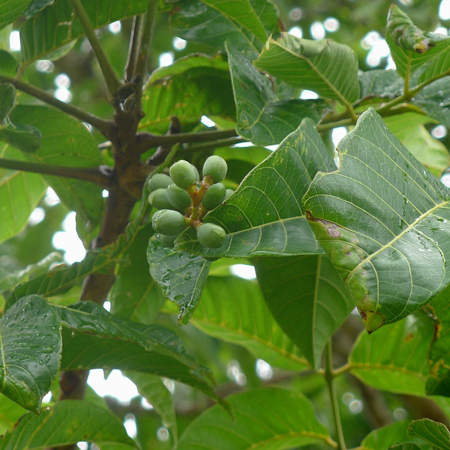 The plant is very rich in polyphenols and flavonoids. 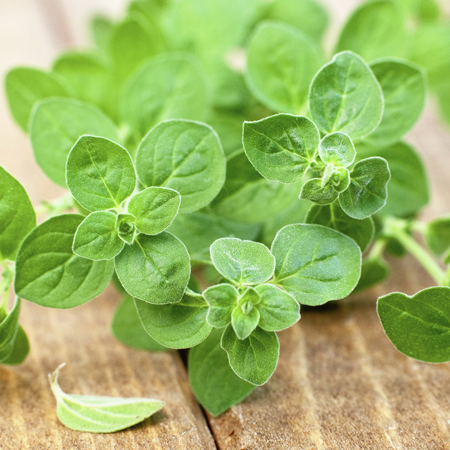 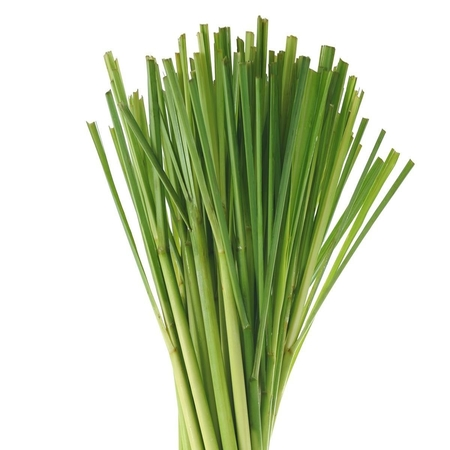 These have with high antioxidant properties and are used for problems involving the central nervous system, cardio vascular system, liver treatments, and respiratory systems among many others. 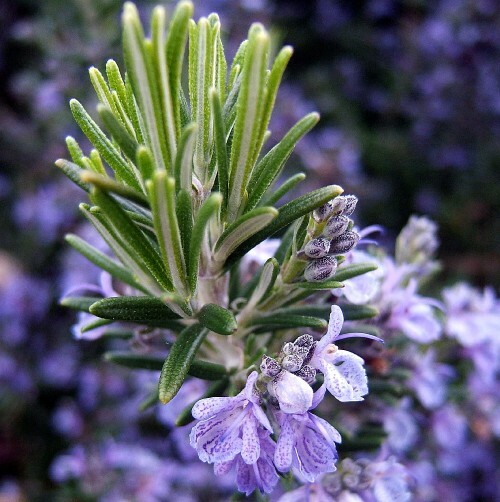 Rosemary leaves have been traditionally used to treat a variety of conditions including dyspepsia, headache and nervous tension.